Dr. Larry H. Pollack has been performing cosmetic and reconstructive surgery in San Diego for over 25 years. He is board certified by the American Board of Plastic Surgery (ABPS), is a Fellow of the American College of Surgeons (FACS), and is a member of both the American Society for Aesthetic Plastic Surgery (ASAPS) and the American Society of Plastic Surgeons (ASPS). 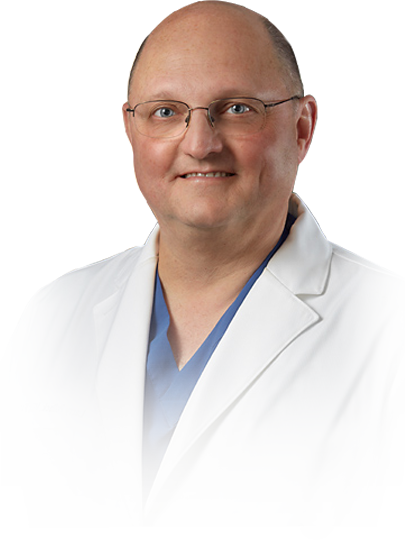 While his main areas of focus are breast and body contouring procedures, such as breast enhancement, tummy tuck, and mommy makeover surgery, Dr. Pollack still devotes a portion of his practice to reconstructive surgery, notably breast reconstruction following mastectomy. In addition, Dr. Pollack offers patients his new “short scar facelift” and is advancing in the field of fat transfer. Dr. Pollack is highly respected throughout the plastic surgery community by both his peers and by his patients. They describe him as a funny, easy-going, generous man with an incredible bedside manner. The Mommy Makeover is a combination of two or more cosmetic procedures that enhance the common trouble zones of mothers. Patients can choose a breast augmentation, breast lift, tummy tuck, and/or liposuction to help recreate their pre-pregnancy body. Breast augmentation adds youthful volume to the breasts by increasing their size with breast implants. Dr. Pollack can achieve a natural look or a more rounded breast shape with prominent cleavage depending on the patient’s desires. The tummy tuck procedure removes excess skin and fat from the upper and lower abdomen. The skin and abdominal muscles are tightened to reveal a firmer, more slender waist. For improvement to the lower abdomen only, a mini tummy tuck can be performed. Liposuction can remove fat from many areas of the body, including the arms, back, abdomen, thighs, flanks, and buttocks. Dr. Pollack sculpts the body into the desired shape using small incisions in the areas that need improvement. Dr. Pollack would be pleased to help you determine the procedure that will best meet your needs. During a consultation at his La Jolla or Kearny Mesa location, Dr. Pollack will assess your health history, your area(s) of concern, and your desires for the procedure to ensure you will be satisfied with your results.